A respected and internationally collected British artist, Alexander de Cadenet has intrigued the art world for over twenty-five years. This volume is the first comprehensive retrospective of de Cadenet’s years of art practice, traversing photography, painting, and sculpture. Cadenet is best known for his works, such as his infamous skull portraits, that are at once profound and humorous, as if directed by a mischievous jester spirit. This book brilliantly displays how his art combines inquiries into the big philosophical questions of life, death, and the enigma of art itself with an idiosyncratic, post-pop aesthetic. 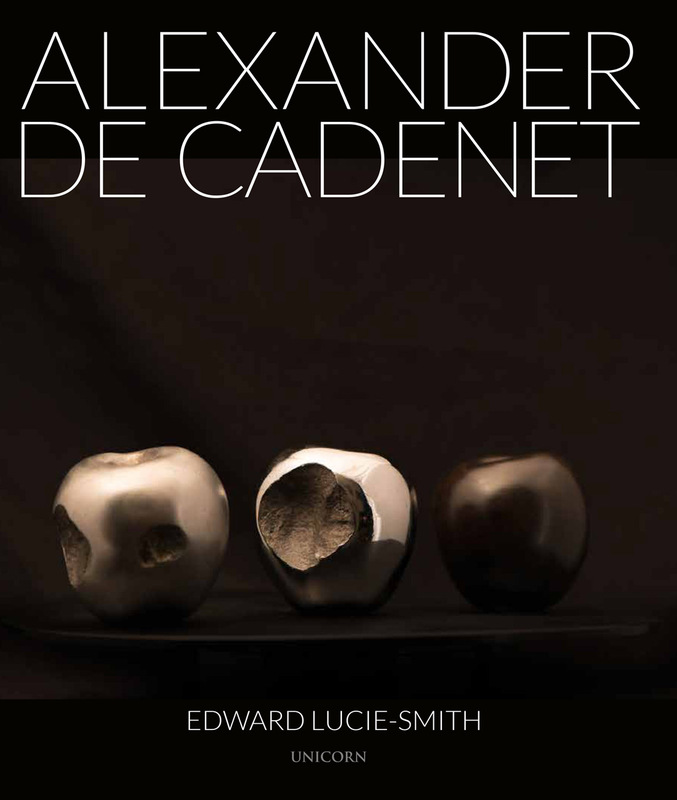 Written by leading art historian Edward Lucie-Smith, Alexander de Cadenet provides deep insight into the mysterious works of a fascinating contemporary artist. "With multiple painting, sculpture, and photography series, and with styles and techniques from the digital to the aggressively analogue, the book is lively and eclectic. Text by Lucie-Smith, a critic who’s also a photographer and poet, weaves a useful meta-narrative of the artist’s long preoccupation with the material functioning of our perceptions. His newest works are the Life Burgers, solid silver or gold-plated sculptures, intimate in scale, ornate in crafted detail, in which wild animals perch as garnishes atop sandwich buns overstuffed with cars, watches, and various trappings of wealth and leisure. A bit rococo and sophisticated in their satire, like all the disparate works in the book they speak to the material and spiritual imbalances of human society."